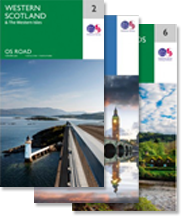 Which of the Ordnance Survey Map Series should I choose? 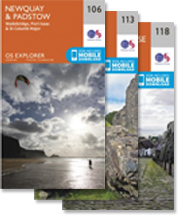 Ordnance Survey Explorer maps (1:25,000) - The essential map for walkers, cyclists, horse riders and all outdoor enthusiasts. 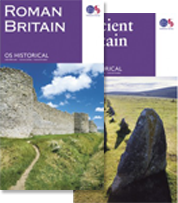 403 titles covering England, Scotland & Wales. 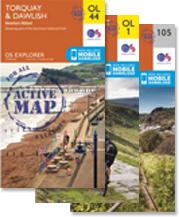 Ordnance Survey Explorer Active maps (1:25,000) – A laminated, extra durable version of the OS Explorer Map for the more serious outdoor enthusiast who needs a map that will withstand the elements time and time again. 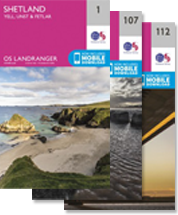 Ordnance Survey Landranger maps (1:50,000) - Ideal for the tourist; this is the OS map for planning day trips, short breaks and road cycling in towns or in the countryside. 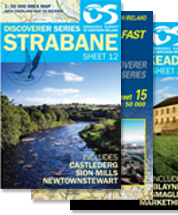 204 titles covering England, Scotland & Wales. 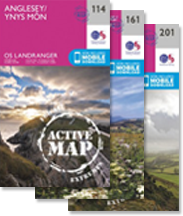 Ordnance Survey Landranger Active maps (1:50,000) – A laminated, extra durable version of the OS Landranger map for repeated map use that requires a durable, weatherproof version. 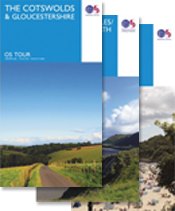 Ordnance Survey Travel maps - Tour (1:100,000) – Covering popular holiday destinations, this series of 8 titles provides an ideal reference to help the tourist get around and make the most from any trip. 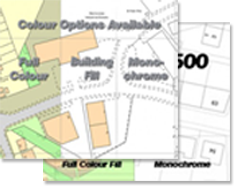 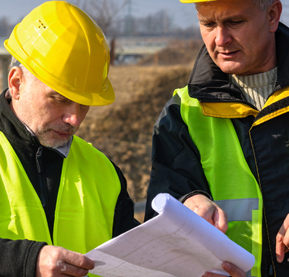 The Ordnance Survey Maps offer a wide selection of scales and areas covered. 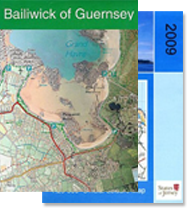 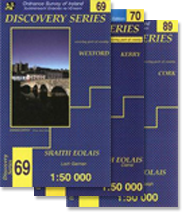 From the more detailed Explorer Maps at 1:25,000 to the Landranger Maps covering a wider area at 1:50,000. 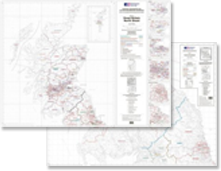 The Active Maps are a more durable, Laminated version of the equivalant map in the series.